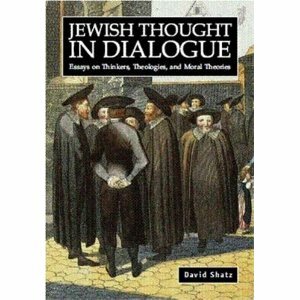 Jewish Thought in Dialogue: Essays on Thinkers, Theologies, and Moral Theories , by David Shatz. Academic Studies Press, 2009. 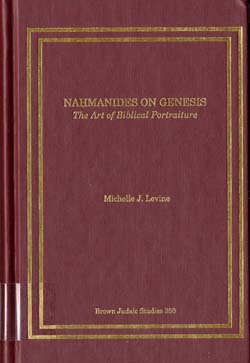 Nahmanides on Genesis : the Art of Biblical Portraiture, by Michelle J. Levine. Brown University, 2009.